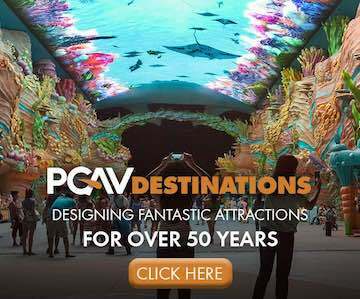 How do you top the world’s largest indoor theme park? By building an even bigger one, of course. That’s what destination developer Miral has done in Abu Dhabi. 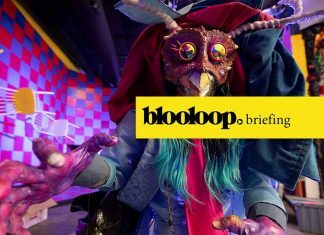 Blooloop profiles Warner Bros. World Abu Dhabi, the latest showstopper at Yas Island. 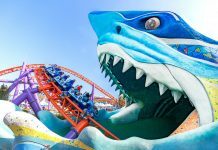 The UAE’s (United Arab Emirates) newest theme park opened to the public on July 25, following an inauguration two days earlier. The 1.65 million square feet (153,000 square metres) facility represents an investment equivalent to US$1 billion. They don’t do things by halves at Yas Island. Located on the northeast side of Abu Dhabi’s mainland, 10 minutes from its international airport, the leisure and entertainment hub first rose to prominence in 2009 with the opening of the Yas Marina Circuit, home of the Abu Dhabi Grand Prix. The spirit of Formula 1 was celebrated again a year later with the launch of Ferrari World Abu Dhabi. At the time it was billed as the world’s biggest indoor theme park. At 240km/h, its signature Formula Rossa ride remains the planet’s fastest roller coaster. Yas Waterworld, which opened in 2013, has been named as one of the best waterparks in the world. It’s certainly one of the most ambitious and expensive. Then there’s Yas Mall, which sits between Ferrari World and Warner Bros. World. It’s the largest mall in Abu Dhabi, and by definition very large indeed. 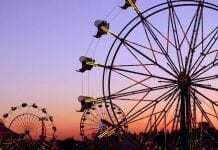 All three theme parks are operated by Farah Experiences. 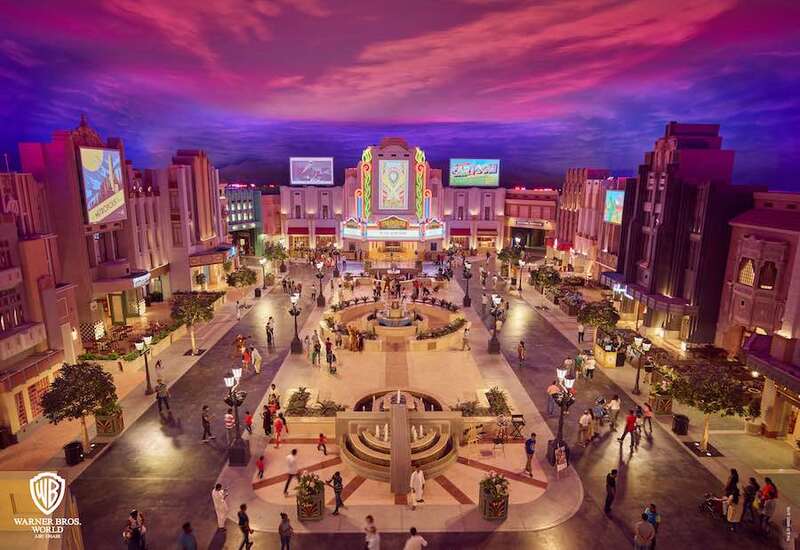 As a movie park, Yas Island’s third theme park clearly adds something fresh to the mix. Yet the local press has suggested that this particular kind of park wouldn’t have arrived in the Emirate were it not for a passion of the Miral chairman. You see, Mohammed Khalifa Al Mubarak, who also chairs the Abu Dhabi Tourism and Culture Authority, is super into super heroes. When guests make their way through the park’s iconic Warner Bros. shield, they will be able to explore six themed zones. All in air-conditioned comfort. Warner Bros. Plaza is there to welcome them. There’s also Gotham City, Metropolis (pictured below), Cartoon Junction, Bedrock and Dynamite Gulch. 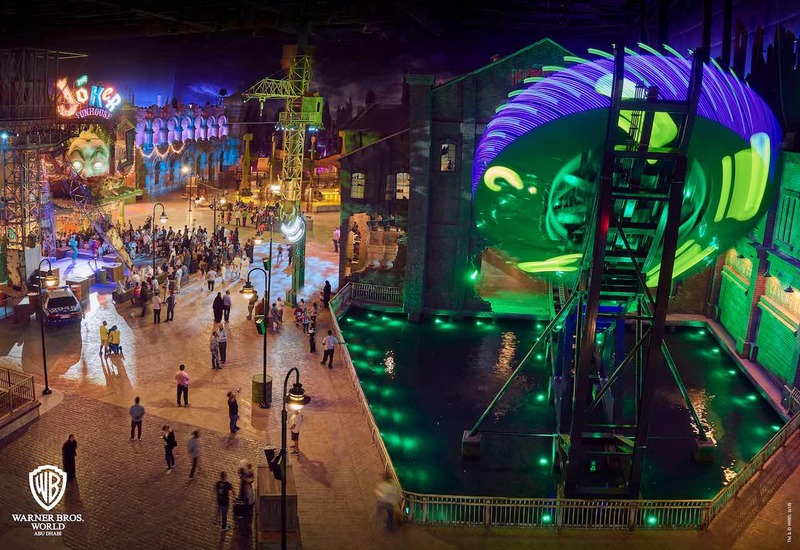 Spread across these immersive lands are 29 state-of-the-art rides and attractions, featuring characters from DC Comics, Looney Tunes and Hanna-Barbera. A particular favourite of Al Mubarak is Superman. 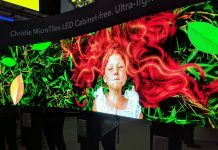 Thinkwell, the LA-based global design and production agency, acted as creative lead from start to finish, bringing in several subcontractors as required. 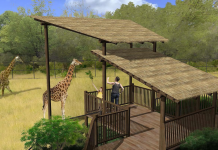 Among these was Wyatt Design, which served as key design consultant on several areas. LifeFormations created over 100 animatronic figures used in six attractions. 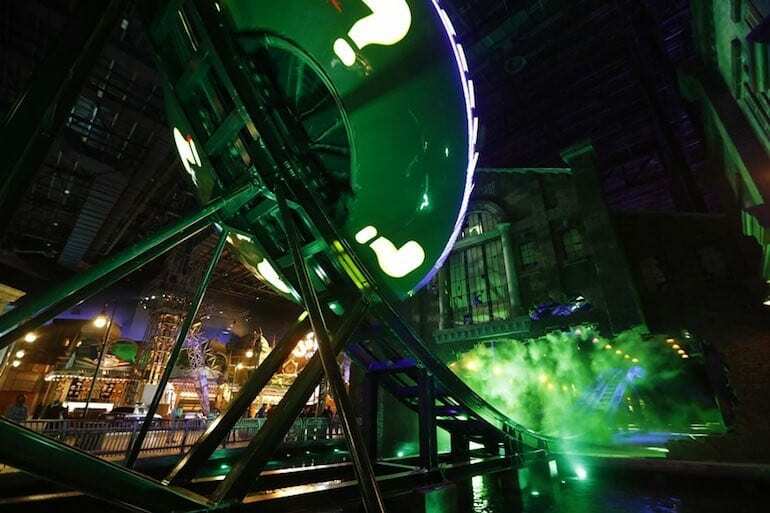 Aspen Creations, based in Dubai, did the fabrication and installation on a number of areas including Warner Bros Plaza, Cartoon Junction, Bedrock, The Flintstones Bedrock River Adventure, Fast and Furry-ous, Bronto Burgers, Gotham City and The Riddler Revolution. 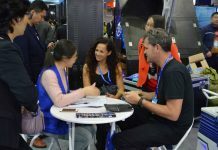 Other suppliers included Animax Designs, Inc., Blur, Ears Up Sound Design, Electrosonic, GDE, Louis Berger, Smart Monkeys, Pixomondo, Pure Imagination and Ted King Entertainment. Everything, including the park’s two roller coasters and flume ride, is indoors. Unlike at Ferrari World, where four coasters escape outside. 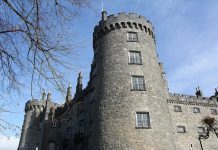 The vast building in which they are housed shimmers in a gold finish. In the UAE, you wouldn’t expect anything less. It’s 16 years since Warner Bros. last lent its name to a new theme park. Namely Parque Warner in Madrid. Whilst Warner Bros. Movie World (founded 1991) still operates on Australia’s Gold Coast, the German outlet of the same name was rebranded simply as Movie Park when it changed ownership in 2005. So why did the Hollywood studio decide now was the right time to return to the themed entertainment business? And why Abu Dhabi? 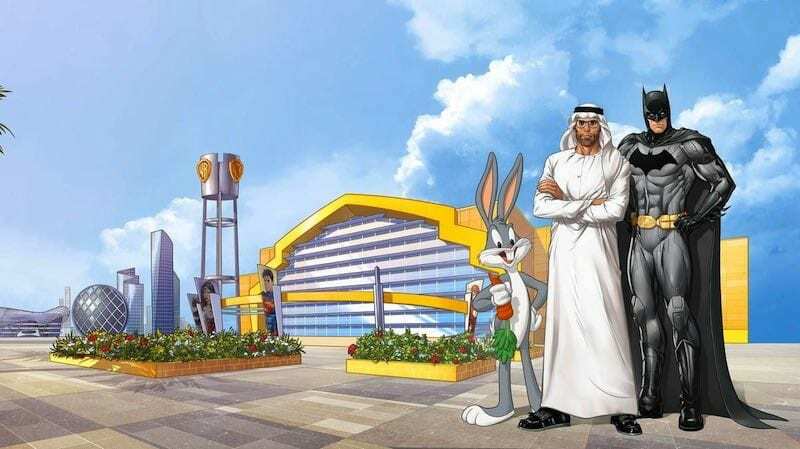 Warner Bros. CEO: Abu Dhabi theme park ‘something we can be proud of’ from CNBC. Unlike a handful of earlier movie parks, or indeed Warner Bros. 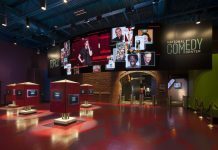 Studio Tour London (home of the Harry Potter backstage tour), you won’t find any film-making going on at Warner Bros. World Abu Dhabi. Rather, this is an entertainment park that celebrates the silver screen and small screen intellectual properties within in. 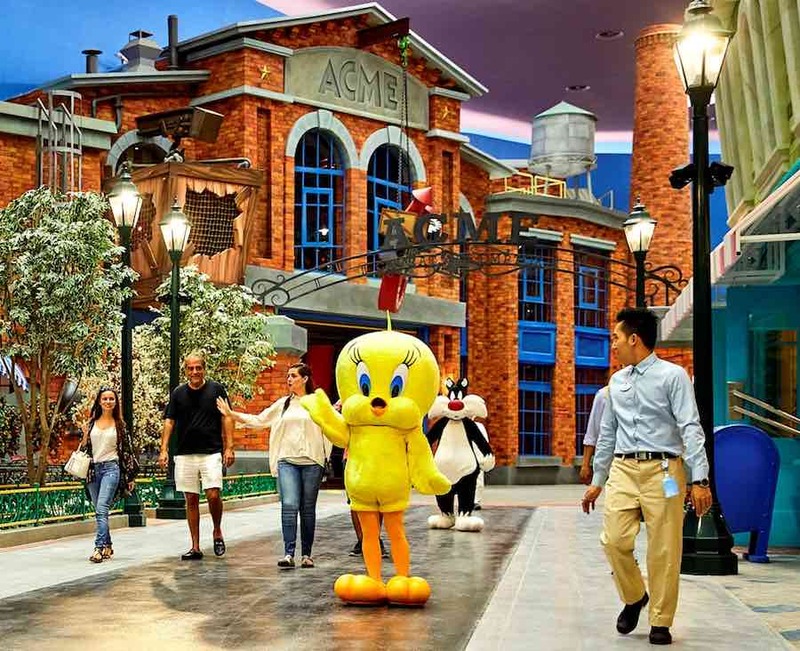 As families enjoy the richly-themed experiences and interact with the characters inside the park, they will surely make memories for many years to come. Yes, there will be selfies. “There is such a mix of environments,” says van Roden. “You move from this classic Warner Bros. Plaza and into the animation side. I think all of us have wanted to walk through Bedrock and meet The Flintstones some point. Dynamite Gulch is this cartoony kind of wild west, home to Road Runner and Wile E Coyote. Then you’ve got Cartoon Junction with this really bright, stylized sky and a beautiful Looney Tunes and Hanna-Barbera carousel. Yet in most movie parks, the majority of major attractions and pre-shows are already inside buildings. All Warner Bros. World has done is bring the other attractions and the themed environments that link them inside too. Today’s technology means Warner Bros. has been able to create an entirely different park to those that it put its name to in the latter part of the 20th Century. Dark rides – such as Ani-Mayhem, pictured above – are a great way of telling stories. Another is Batman: Knight Flight, which marries a dark ride with a dynamic motion system and state-of-the-art special effects. 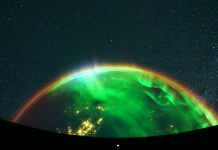 Flying theatre fans will enjoy Green Lantern: Galactic Odyssey, which transports audiences to distant galaxies. Featuring an i-Ride system by Brogent Technologies, it’s the first attraction of its kind to be supplied with 3D glasses. There’s a more traditional ride system at the heart of The Flintstones Bedrock River Adventure. 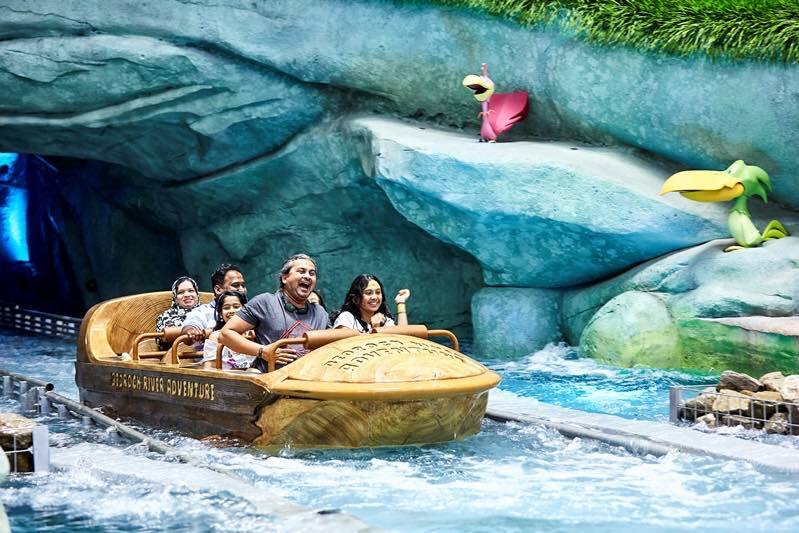 Yet this family-friendly flume ride from Intamin is a lot of fun as it takes visitors on a voyage through prehistoric suburbia. Even the park’s roller coasters immerse riders in an adventure. Tom & Jerry’s Swiss Cheese Spin is a spinning coaster that uses backlight effects to keep guests on the edge of their seat. Then there’s Fast & Furry-ous, a suspended family coaster from Intamin, which van Roden particularly enjoys. In designing the park, Thinkwell considered the market and demographic makeup very carefully. Van Roden says the park’s core market is expected to be those within a 100-200 mile (160-320km) radius, comfortably taking in all of the UAE. 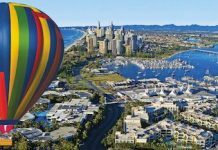 Yet European, Indian and South East Asian visitors are also in its sights. And how long might Warner Bros. World keep families entertained? 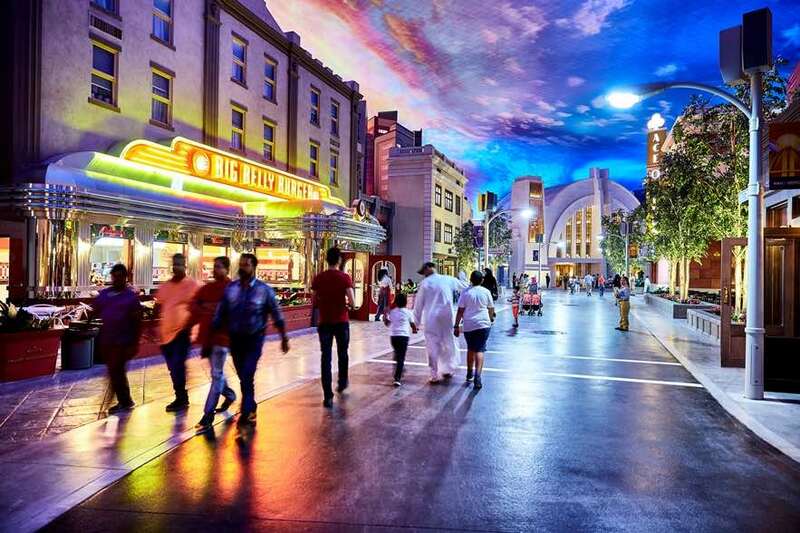 Warner Bros. World Abu Dhabi snatches the title of world’s largest indoor theme park from IMG Worlds of Adventure in Dubai, and Ferrari World Abu Dhabi before it. 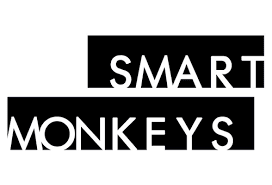 All three feature licensed intellectual property of one kind or another. So too do the trio of properties at Dubai Parks and Resorts, which launched in late 2016. IMG’s creator, the Ilyas & Mustafa Galadari Group subsequently announced plans to build an even bigger theme park. 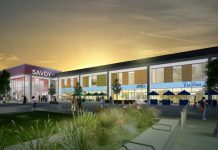 If it comes to fruition, the 2 million sq ft IMG World of Legends will be crammed with dozens of brands from multiple IP providers. 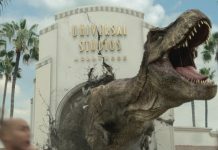 Yet plans for a 20th Century Fox movie park in Dubai have been put on hold amid concerns about oversupply of parks in the region. Van Roden concedes the Looney Tunes and Hanna-Barbera brands might not be as powerful as they once were. 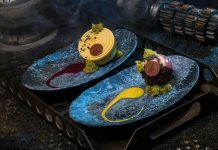 But he believes they are a great fit for the park, and that their inclusion within Warner Bros. World can nurture a new generation of fans. That may include future attractions that are partially outdoors. 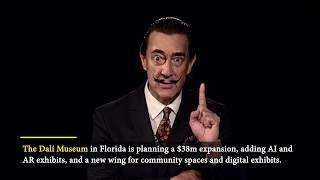 An Orlando model for the Middle East? 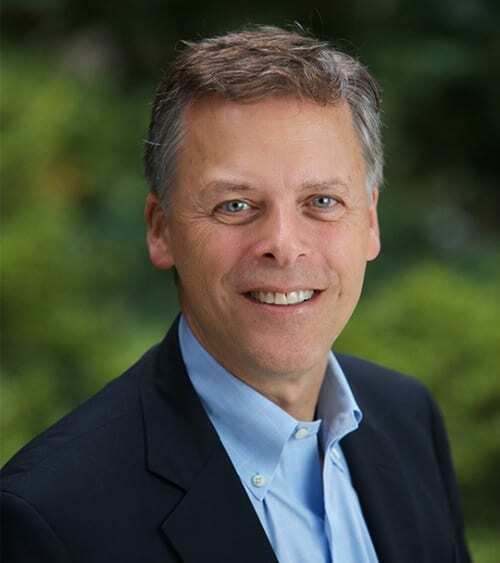 Peter van Roden joined Warner Bros. Consumer Products in March of 2016. He has more than two decades’ experience in creating location-based entertainment – from touring exhibits to theme parks – for media companies including Sesame Workshop and National Geographic. 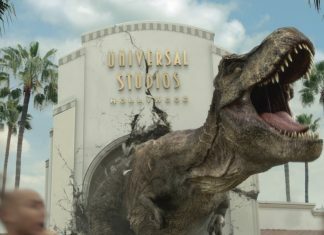 So whilst everyone is still finding their feet in the UAE theme park market, he’s certainly not green around the gills. Craig Hanna, too, has a good pedigree in both themed entertainment and working with major film/TV brands. He works out of LA for goodness sake. So how does the Thinkwell executive rate the industry’s potential in this particular corner of the Middle East? 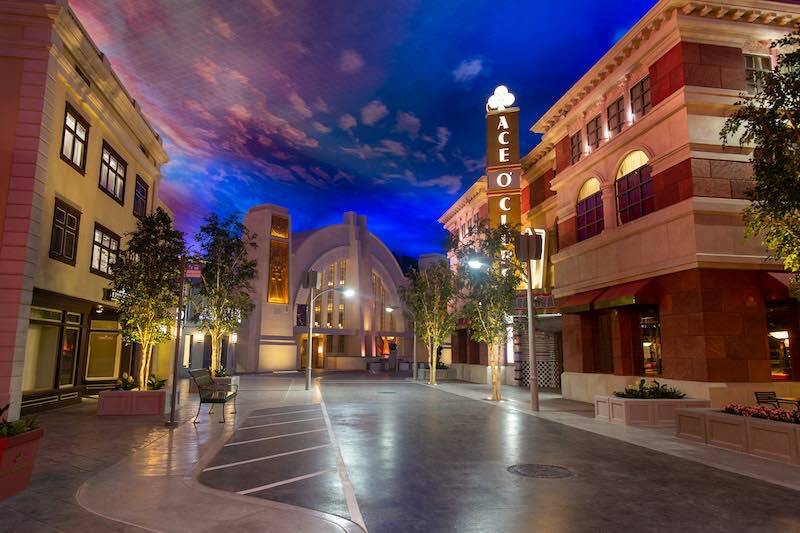 Warner Bros. opens indoor theme park in Abu Dhabi from CNBC. 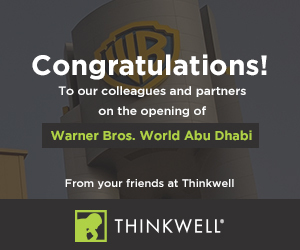 Thinkwell was appointed to lead the design effort in Abu Dhabi following several previous Warner Bros collaborations, including Warner Bros. Studio Tour London. 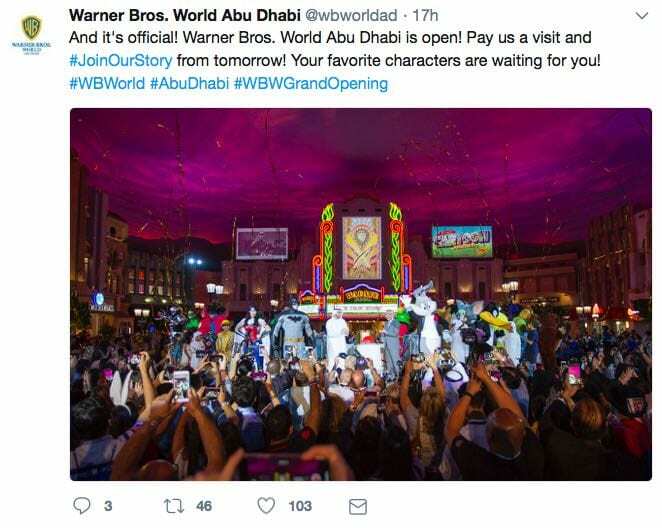 The fate of Warner Bros. World Abu Dhabi now lies in the public’s hands. Unlike many new theme parks, there was no soft opening period. There was, however, about a week of trial runs as invited guests, travel agents and military got to sample its delights. This proved invaluable to general manager Mark Gzellman and his team to fine tune operations. The inauguration event on July 23 was attended by Sheikh Mohammed bin Zayed, Crown Prince of Abu Dhabi and deputy supreme commander of the Armed Forces, and Sheikh Mohammed bin Rashid, vice-president and ruler of Dubai. 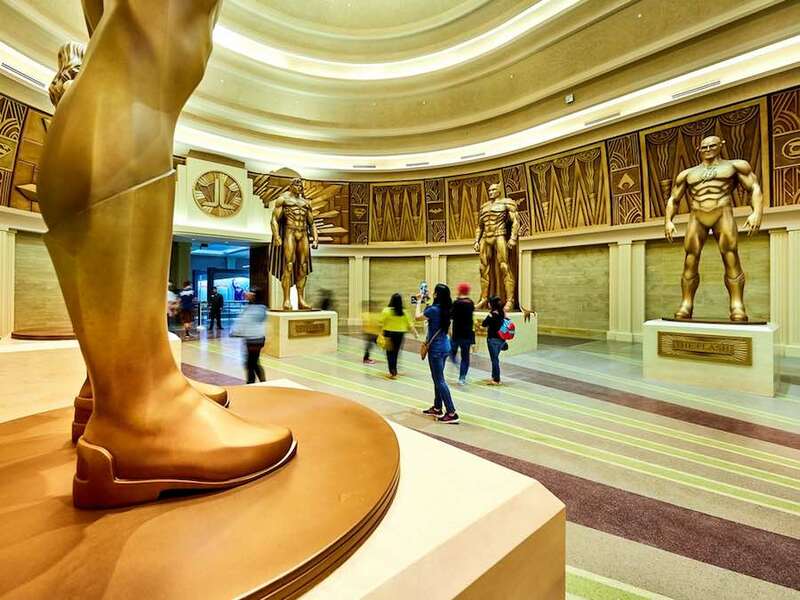 Van Roden says Warner Bros. World Abu Dhabi can comfortably accommodate anywhere between 4,000 and 7,000 guests per day. The annual attendance target is between 1.5 and 2 million. 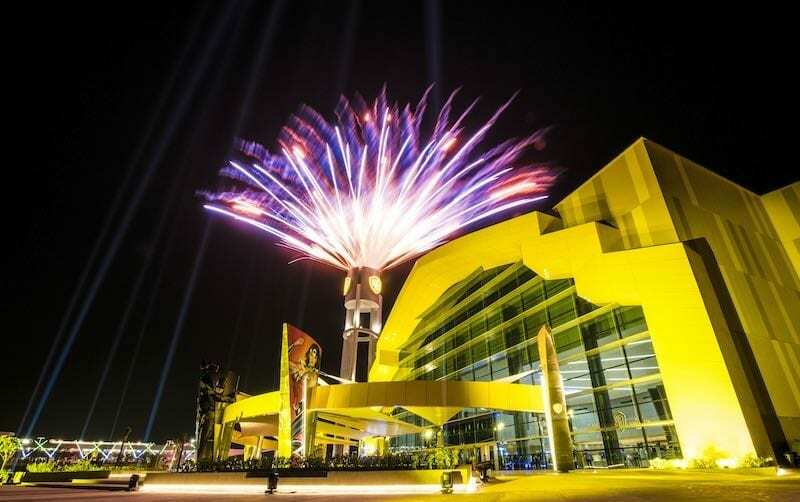 Now in its eighth year, Ferrari World Abu Dhabi entertains over a million. Yas Waterworld welcomed 550,000 visitors last year. 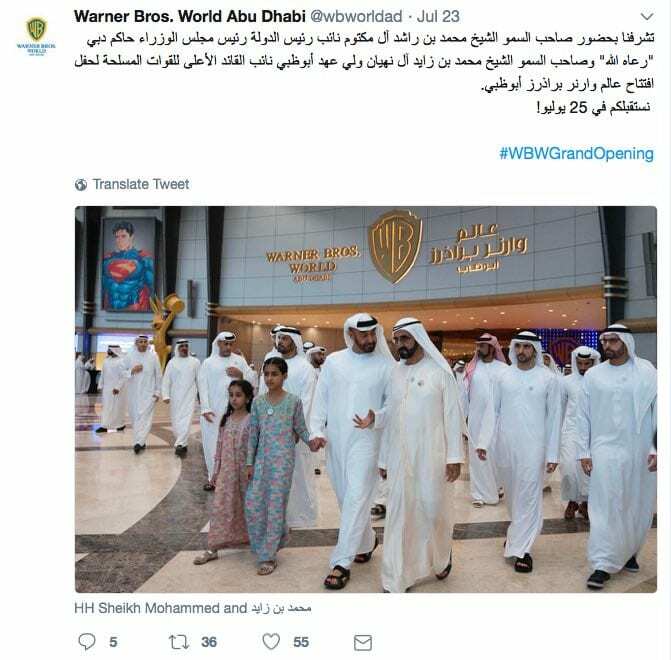 So Warner Bros. World Abu Dhabi must work hard to achieve the visitor numbers expected of it. 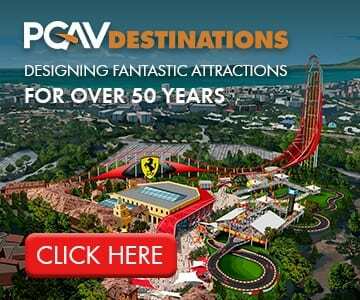 Its offer is arguably more inclusive though than Ferrari World. 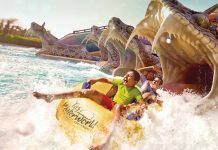 The UAE’s theme park capital? 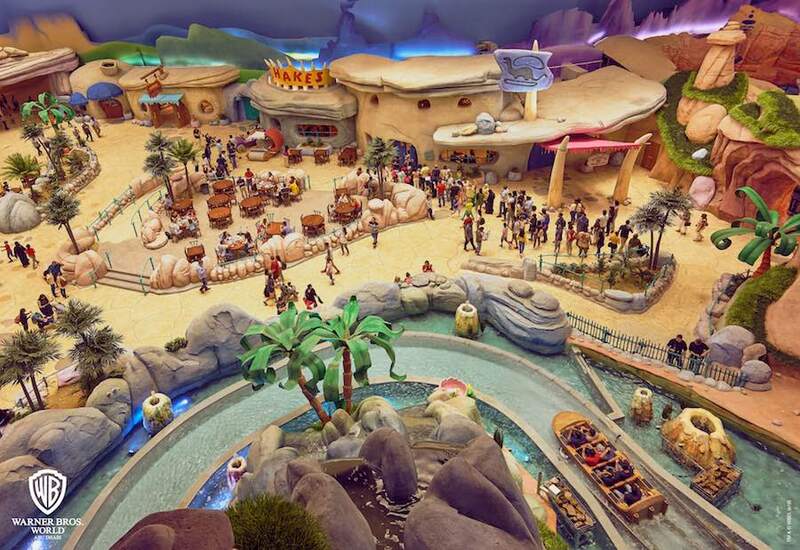 A fourth theme park has already been announced by Miral for Yas Island. 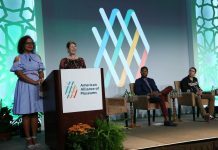 SeaWorld Abu Dhabi is set to open in 2022 and will be the first SeaWorld outside the USA and the first without orcas. This Abu Dhabi entertainment hub certainly looks like giving any competing operations in Dubai a run for their money. 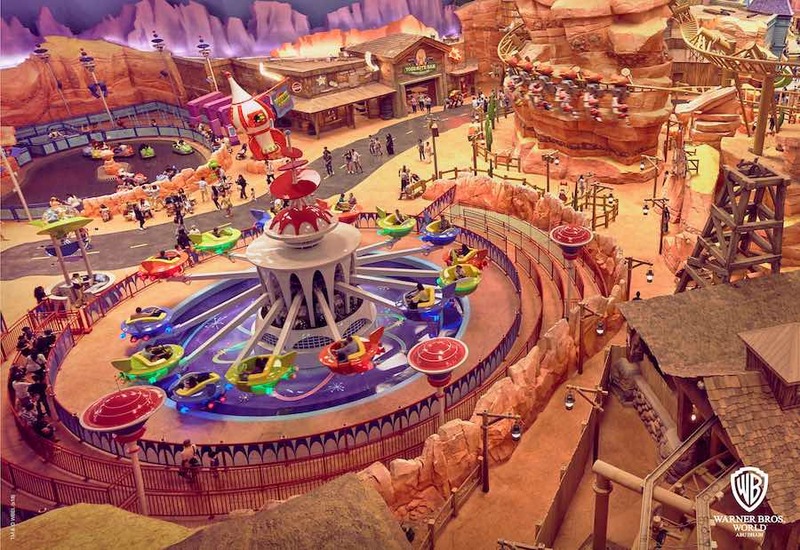 Can Abu Dhabi become not just the sovereign state’s capital, but its theme park capital too? Here are the themed zones that make up the world’s largest indoor theme park, and the key attractions within them. Art-Deco inspired building facades feature in this entrance portal to the rest of the park. 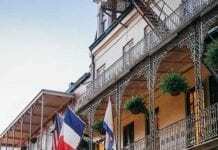 Streets are lined with restaurants, cafes and themed shopping outlets. Among these, the Warner Bros. 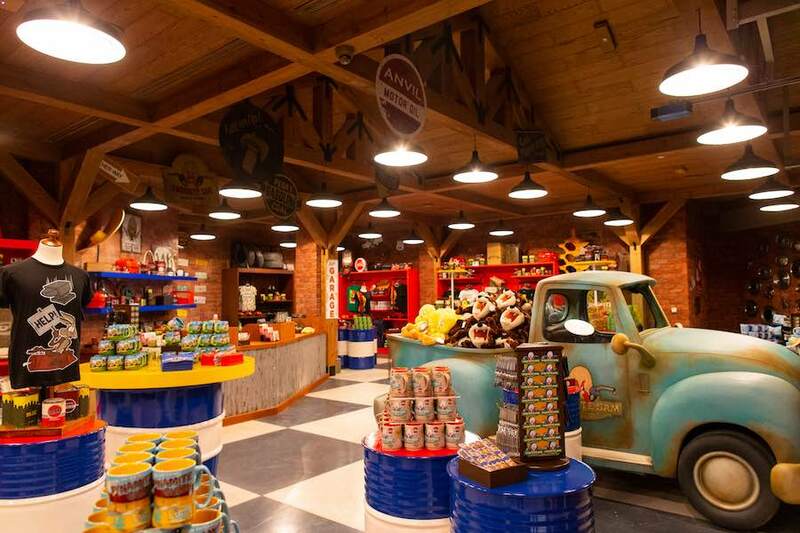 Studio Store and Superstar Souvenirs offer an exclusive range of Warner Bros. World Abu Dhabi apparel, collectibles and stationery. 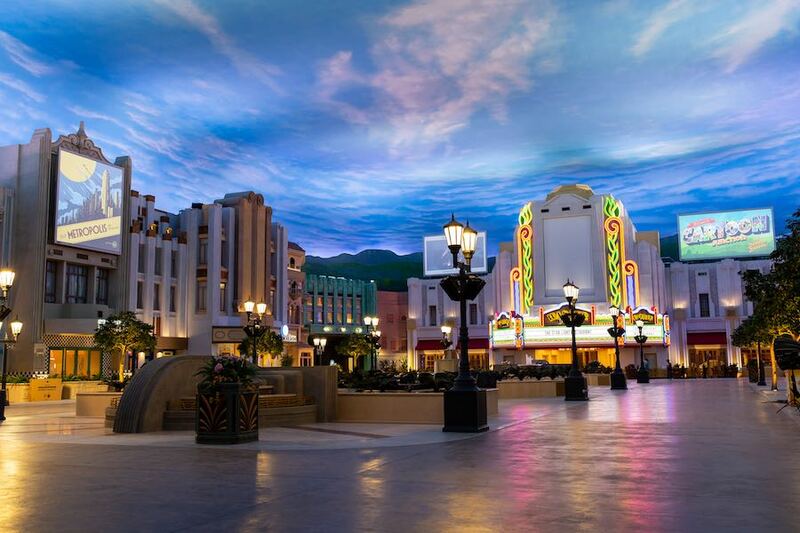 In addition, guests can enjoy Warner Bros. Cinema Spectacular. This symphonic celebration uses projection mapping to bring the Warner Bros film library to life. • Batman: Knight Flight. An exhilarating dark ride featuring robotically controlled flying Batwing vehicled capable of sudden manoeuvres including drops, climbs, spins and rolls. This ride combines a high-tech flight simulator with immersive scenery and state-of-the-art special effects. • Riddler Revolution. A custom-themed Zamperla Disk’O Coaster. Supervillain Edward Nigma lures guests into a run-down shipping warehouse for a thrilling nightmare. • Scarecrow Scare Raid. A rousing flight experience with dramatic aerobatics and whirlwind barrel rolls. • The Joker’s Funhouse. A villainous twist on the classic walk-through carnival attraction featuring Batman’s biggest foes. • Ani-Mayhem. 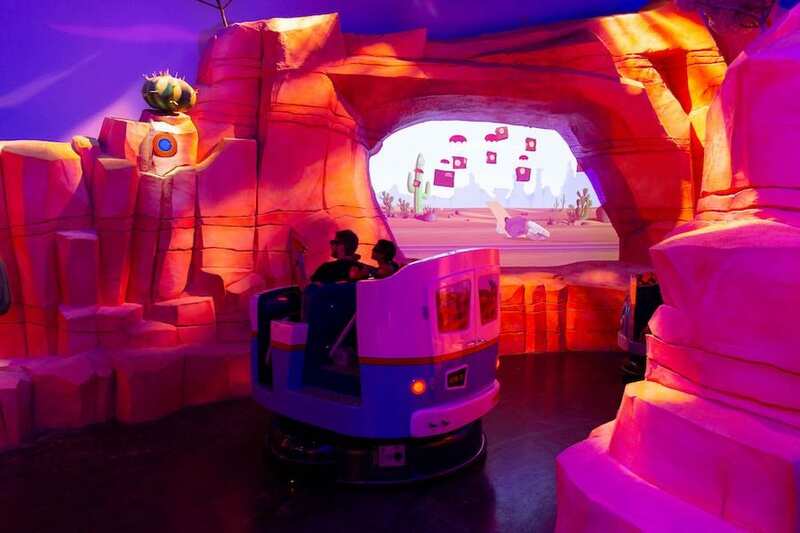 An interactive dark ride where passengers use barcode scanners to deliver ACME packages and accumulate the most points to become ACME Employee of the Month! • Tom and Jerry Swiss Cheese Spin. A family‐friendly spinning Twister Coaster from Zamperla featuring added blacklight effects. • Scooby-Doo: The Museum of Mysteries. 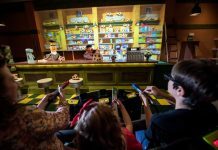 Dark ride that follows the comical cartoon dog through a spooky museum filled with fun and frights. 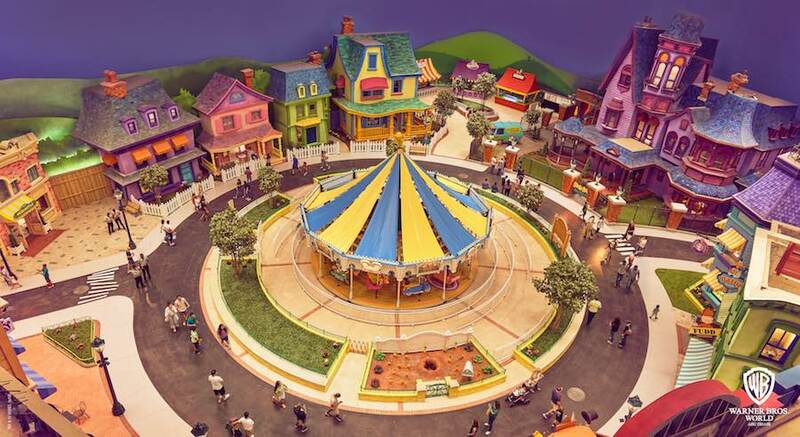 • Cartoon Junction Carousel. A colourful twist on an amusement classic featuring Looney Tunes and Hanna-Barbera characters. • Daffy Jet-Propelled Pogo Stick. A ‘jump’ tower that bounces young riders up and down with Daffy Duck. • Tweety Wild Wockets. Here kids can spin “awound and awound” as they try to avoid Sylvester the cat on this mini jet ride by Zamperla. • Ricochet Racin’ with Taz. A giggle-inducing children’s car ride (Zamperla Speedway) that whips racers around the track. • Meet Bugs! (And Daffy). A participatory live character show experience featuring Bugs Bunny and friends. • Superman 360: Battle for Metropolis. A 360-degree action spectacular that pits the greatest comic book hero of all time against the Man of Steel. • Justice League: Warworld Attacks. 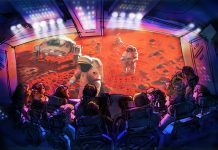 Dark ride featuring immersive theatre experience and special effects. • Green Lantern: Galactic Odyssey. 86-seat i-Ride flying theatre by Brogent Technologies that transports guests across to extraordinary worlds. 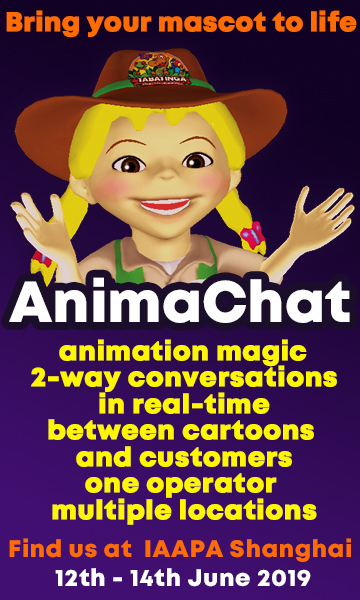 Enriched with special and visual effects, including 3D. • Teen Titans Training Academy. 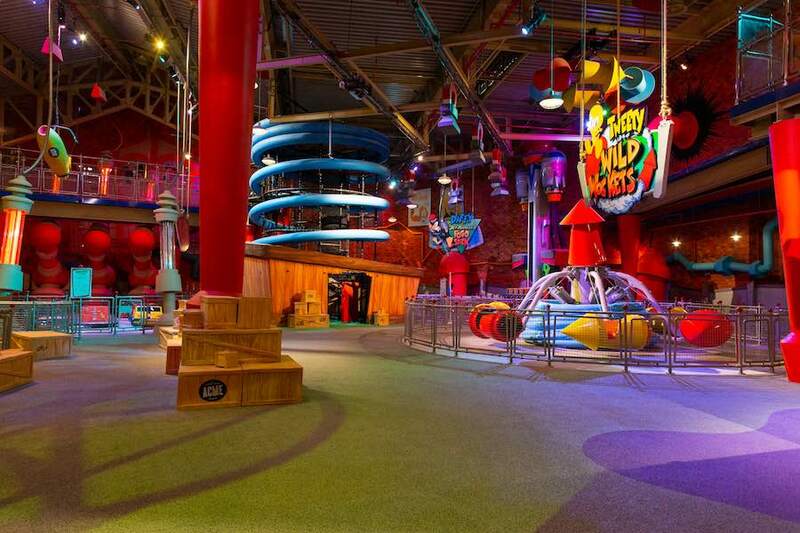 A multi-level play area featuring a zipline and other physical activities. • Fast & Furry-ous. Suspended Family Coaster by Intamin. Passengers climb onto the ACME Road Rocket 9000 for an exciting journey through the desert cacti and chasms in pursuit of Road Runner. Beep! Beep! • Jetson’s Cosmic Orbiter. An Aero Top Jet by Zamperla where guests can pilot their own futuristic spaceship. • Marvin the Martian: Crater Crashers. Bumper cars, supplied by Zamperla. • The Flintstones Bedrock River Adventure. 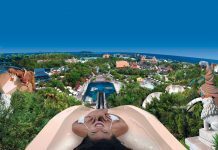 This Intamin flume ride invites passengers to embark on a scenic boat ride …with a big splash finale! • Bronto Burgers and Ribs. Here guests can dine in prehistoric cars, or just stop for a photo opportunity and eat inside the diner. • Bedrock Boutique. Selling everything the modern stone-age family could need! Thank you for the mega entertainment project you still prove that investment in this sector is a smart move and dreams could be real if there are people believe in their effeciant team works. Absolutely mind-blowing!Fabulous&Fun! All Best for glowing success.